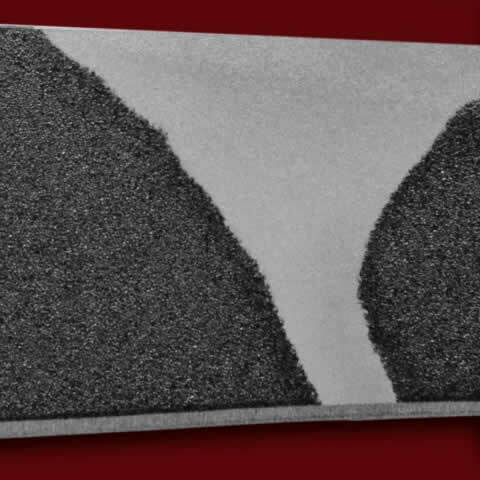 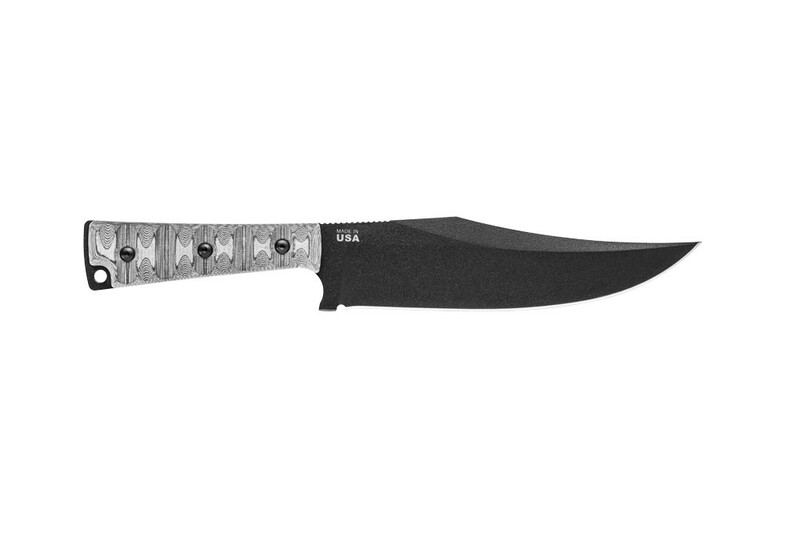 The War Bowie's classic sweep and forward balance point naturally facilitate cutting and chopping. The Prather War Bowie's blade is a massive 7 inches long and a nearly unbreakable 1/4 inch thick. 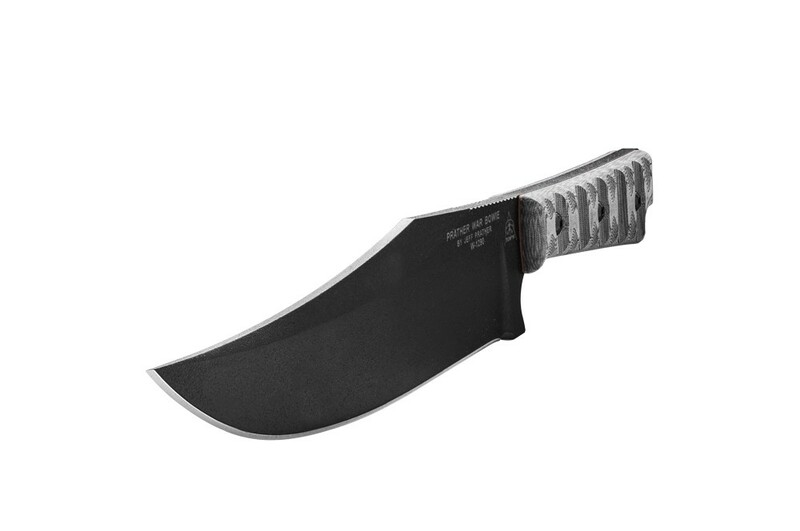 The blade is purposely wider than others to create a more devastating wound channel. 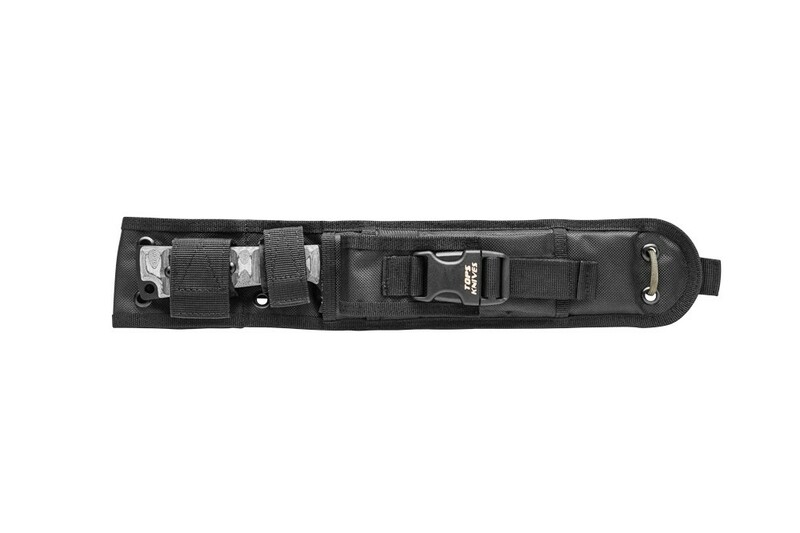 The overall length is 12 5/8 inches, allowing a generous grip that accommodates large or gloved hands. 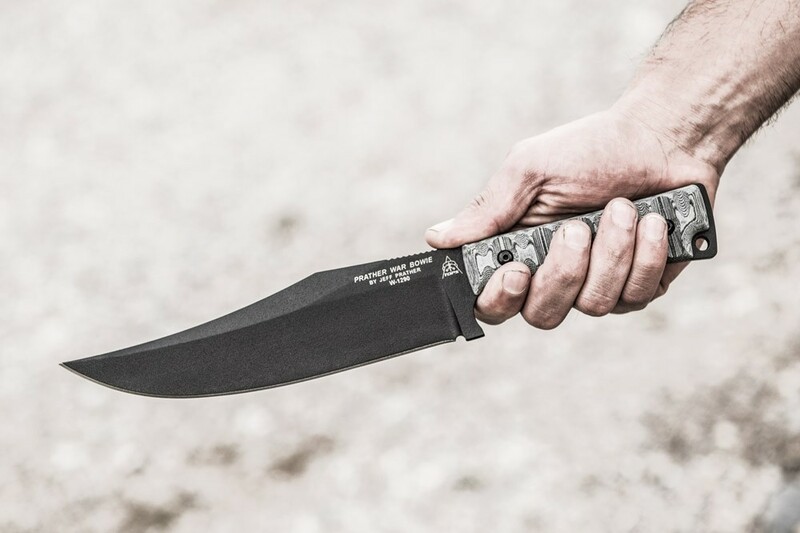 And whether the operator's hands are bloody or frozen, Top's Knives's famous Rocky Mountain Tread handle scales offer the ideal combat hold. 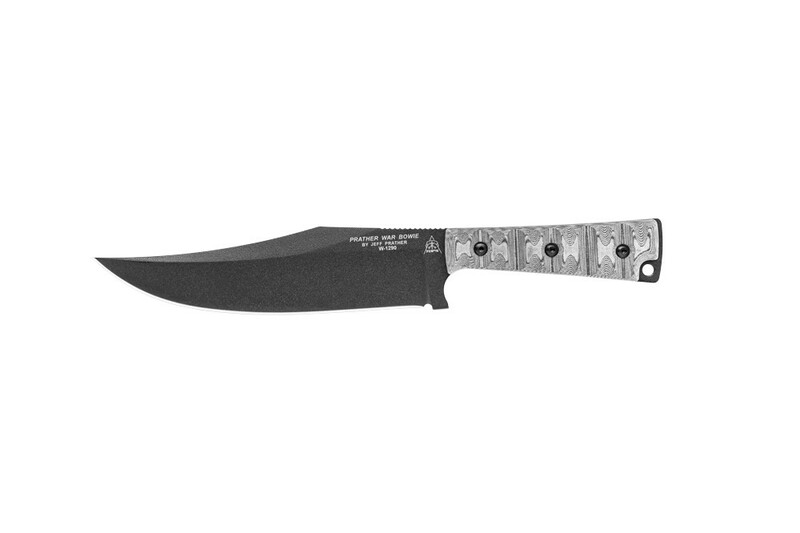 The War Bowie's classic sweep and forward balance point naturally facilitate cutting and chopping. 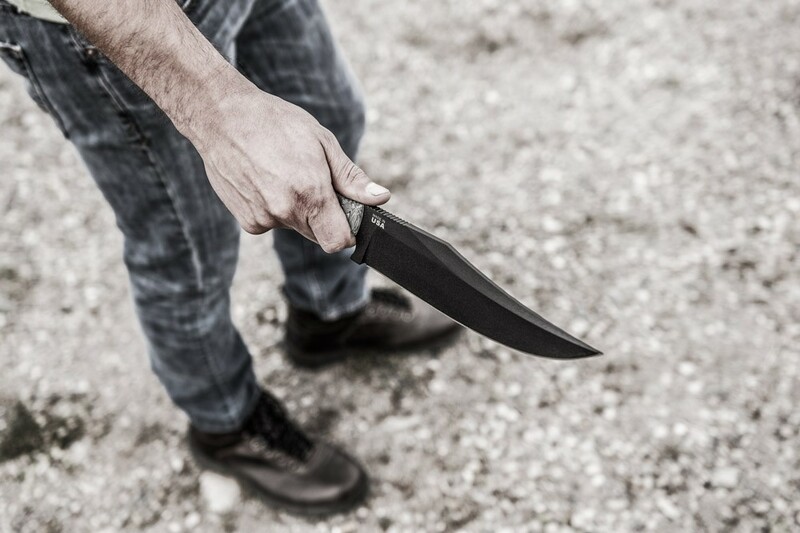 The unique dropped blade forms an integral safety guard that makes it impossible for the operator's fingers to accidentally slide forward and be cut while stabbing with forward or reverse grips. 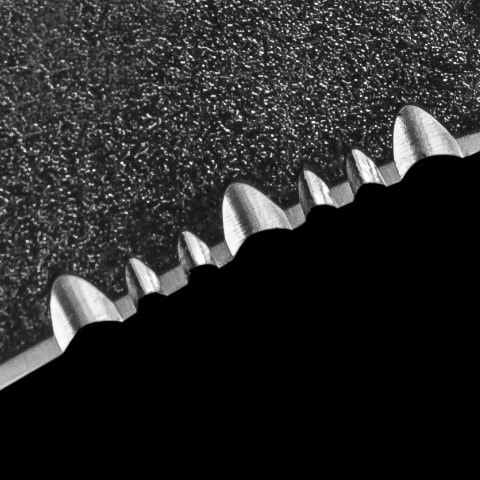 Thumb grooves on the spine add extra control for fine cuts. 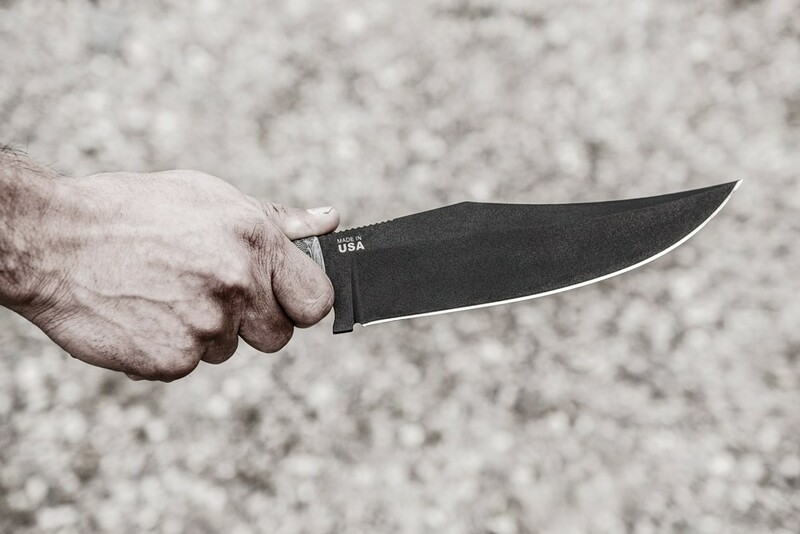 A sharpening groove at the base of the edge eases sharpening in the field. 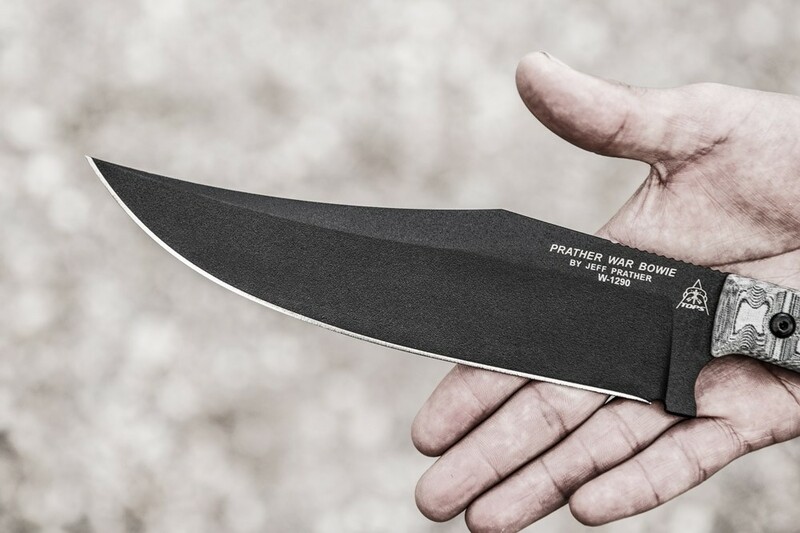 The Prather War Bowie's false edge delivers superior penetration when thrusting. 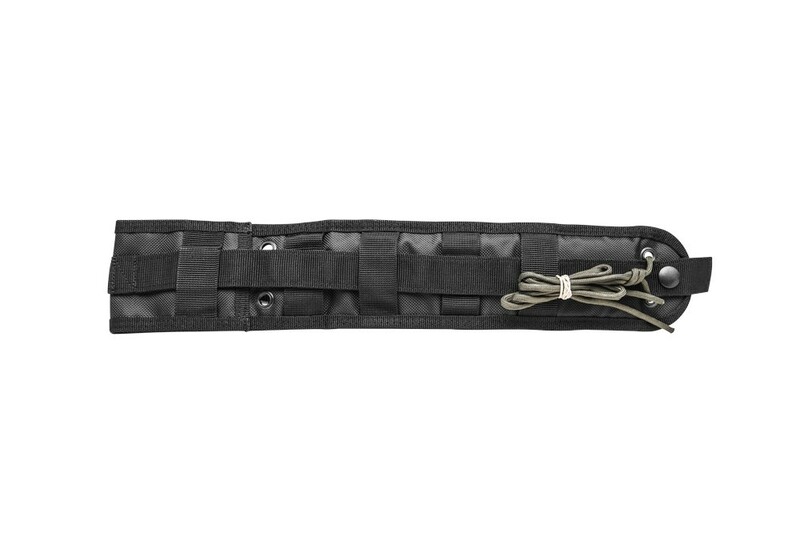 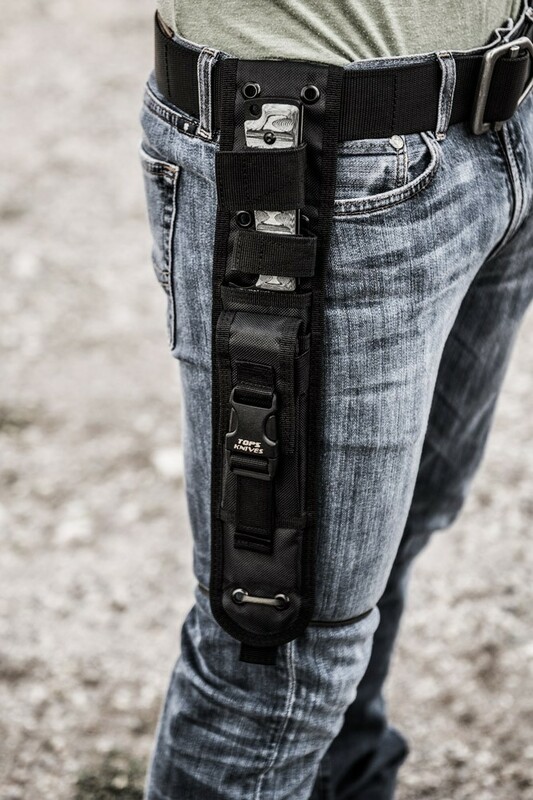 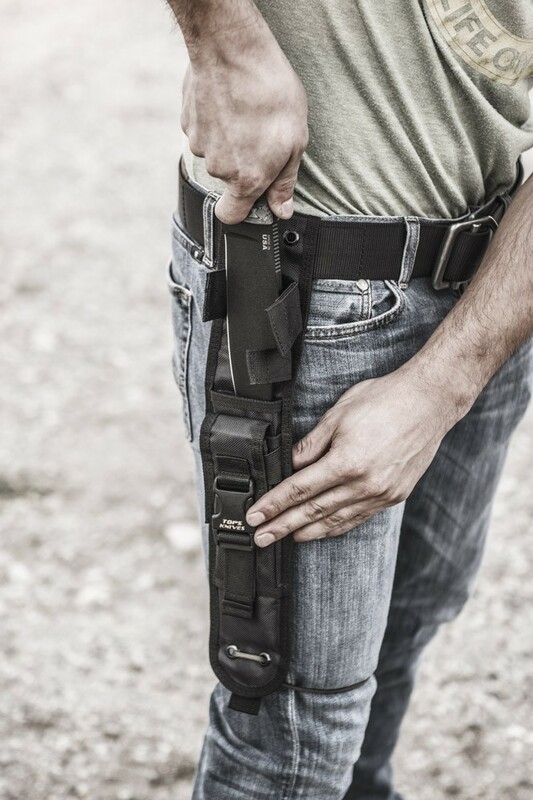 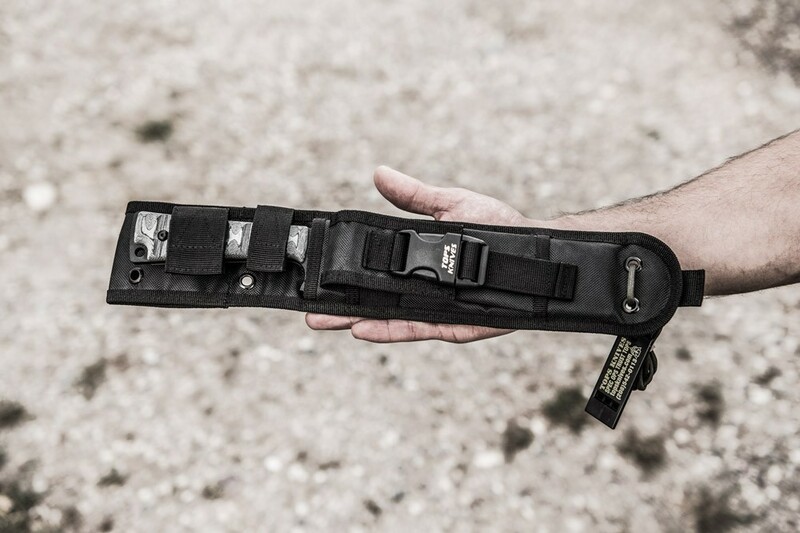 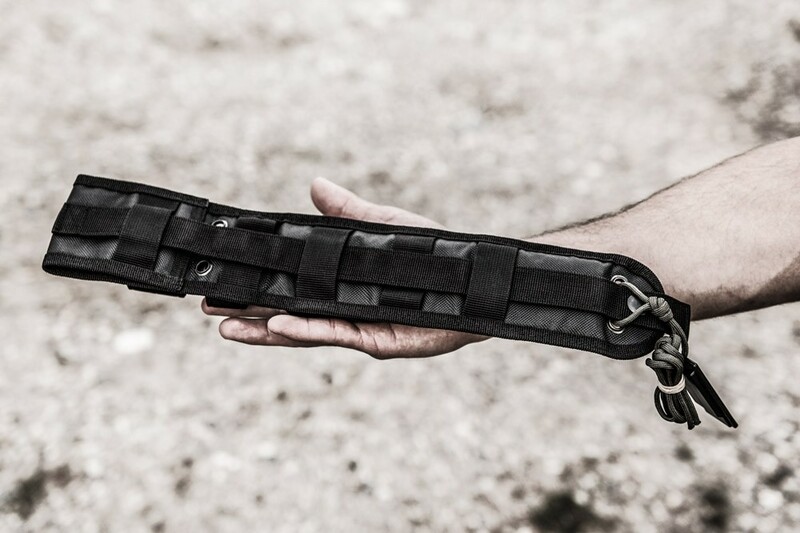 The War Bowie comes with a black nylon tactical sheath, that has a front pocket and MOLLE webbing on the back. 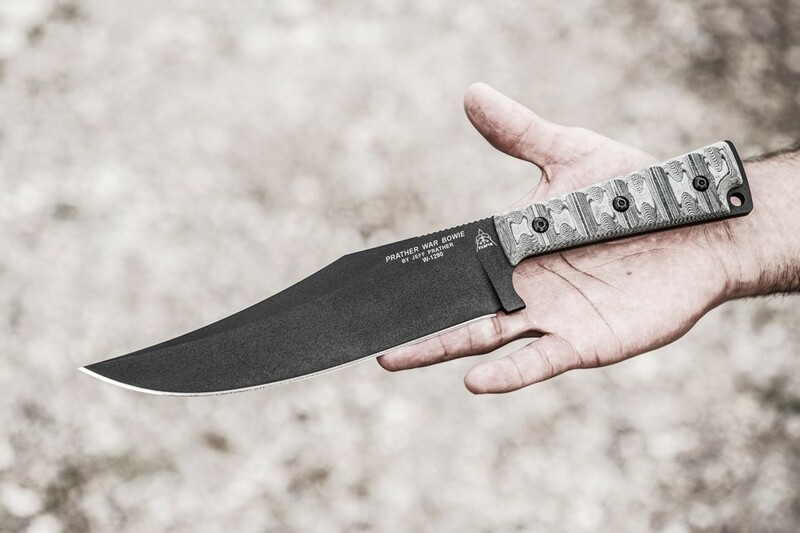 The War Bowie was designed by former 7th Special Forces, DEA Special Agent, DIA Intelligence Officer, and Bujinkan martial arts master Jeff Prather. 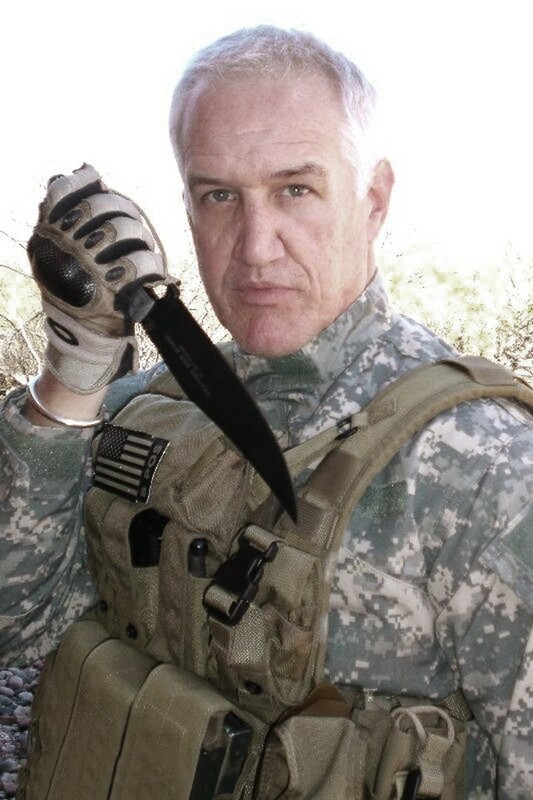 Jeff also founded Warriorschool, a tactical training academy that specializes in preparing discreet government agencies and specialized military units for hostile overseas environments. 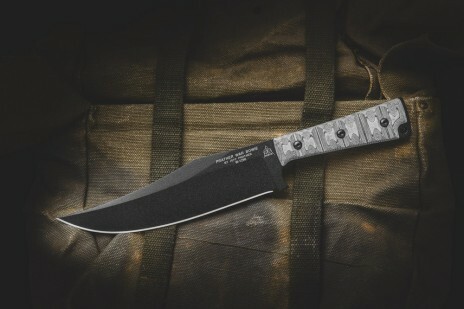 The War Bowie is Jeff's ideal blade design based on his twenty five years of real world experience both here and abroad. 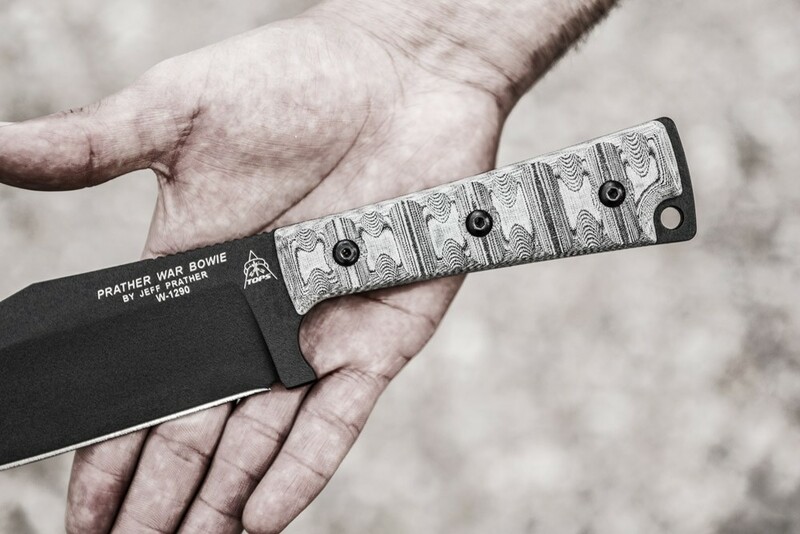 The Prather War Bowie - by warriors... for warriors!